Can I just purchase the boot for the moog-k6540 dust boot? Unfortunately Moog does not sell their dust boots alone from their parts at this time. Are the K6540 and K6541 the same part? 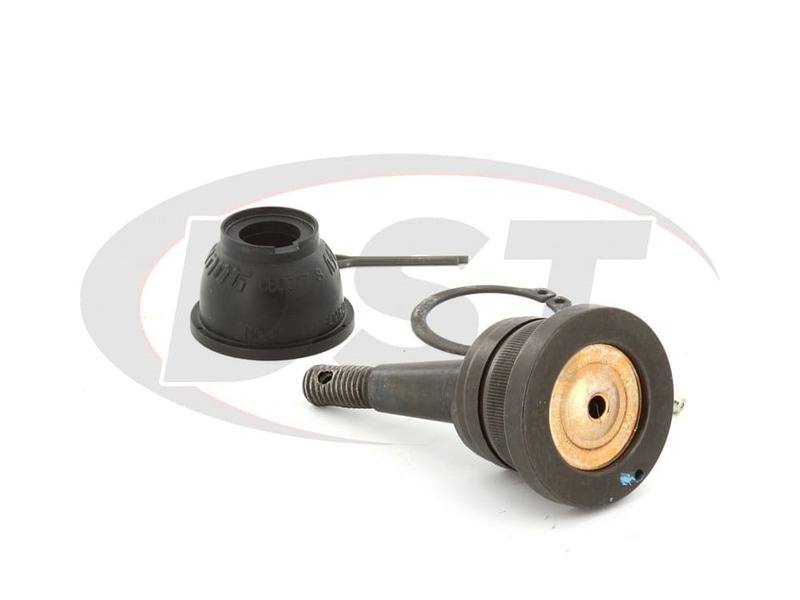 Do you sell the rubber replacement dust boot for part number k6540? No, Moog does not sell their dust boots individually. However, you can get a polyurethane replacement boot. 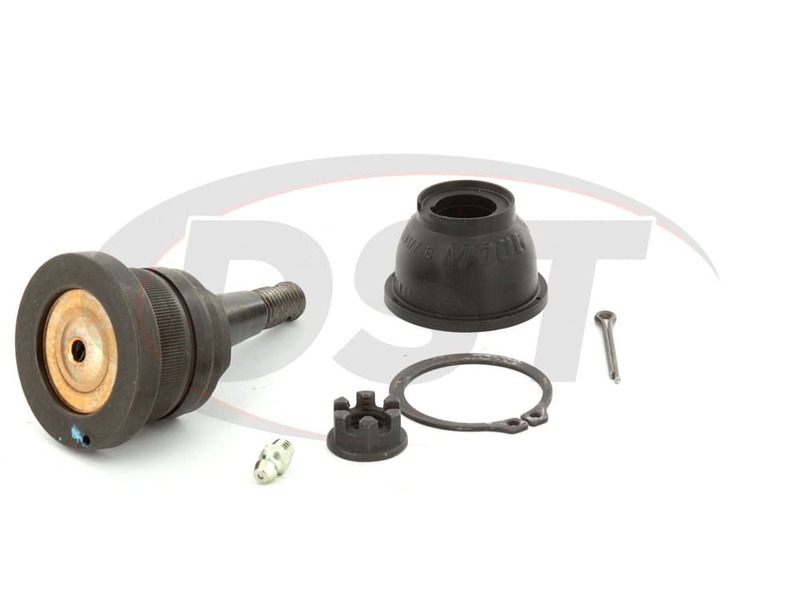 Is my ball joint, part number k6540 warrantied through you even though I bought it through Rock Auto? No, your warranty goes back through who you originally bought the part from. I have a Super lift kit on my pickup that uses the moog-k6540 ball joints. How would I do a warranty process for these ball joints to get replacements for the failed ones in my SuperLift control arm? 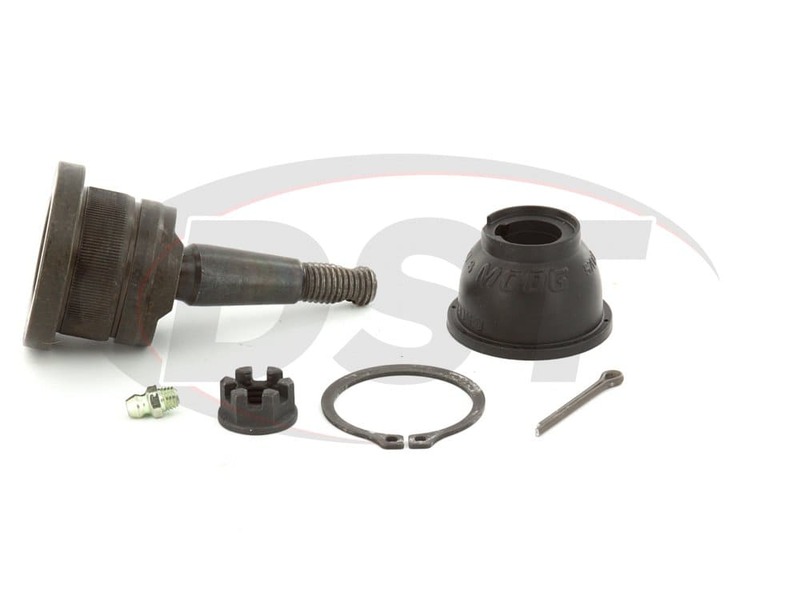 Does Moog offer a replaceable dust boot for part numbers K6540 and K6541? Do you have just the dust boot for k6540? No, Moog does not sell just the dust boot for part number moog-k6540. 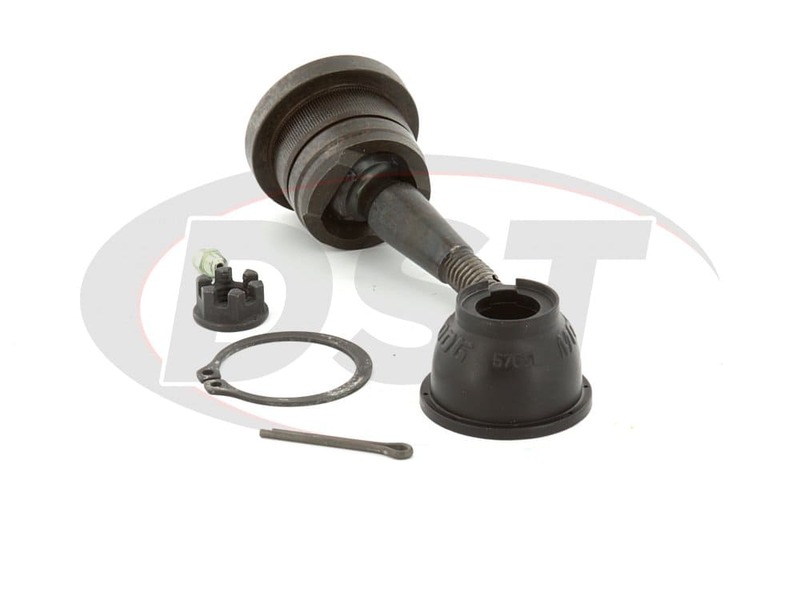 Do you sell the boots separately for your upper ball joints? Am I able to buy a replacement dust boot for part number k6540? Yes, you would have to do a polyurethane replacement though. 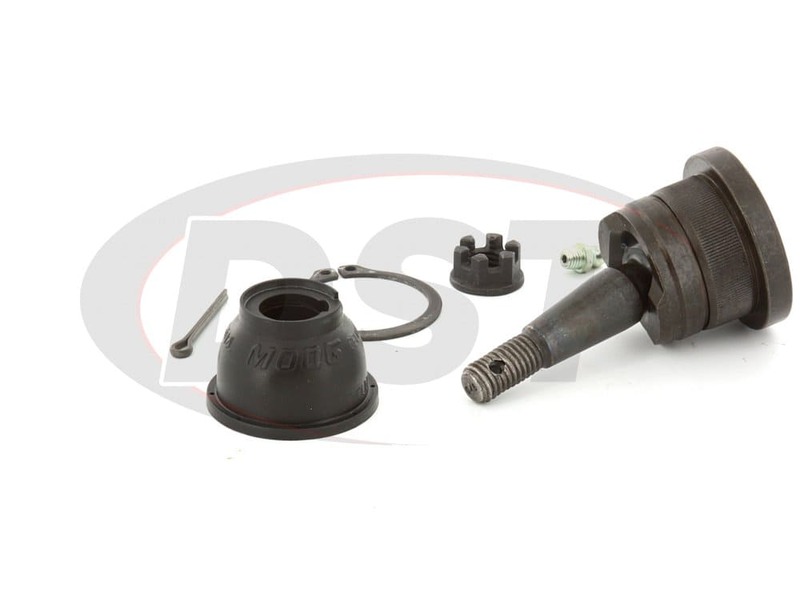 Does the moog-K6540 have a integrated ball joint dust boot? At this time (1/24/19) Moog has not redesigned the moog-K6540 to have a integrated dust boot. Do you have installation instructions for the part K6540? Is the dust boot on part number k6540 covered under warranty? No, the dust boots are not covered under warranty.